I am excited to announce a new milestone achievement in my life. 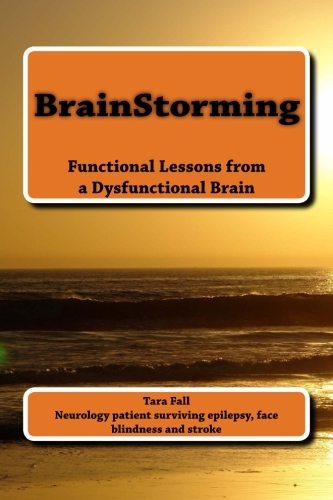 BrainStorming: Functional Lessons from a Dysfunctional Brain, has been printed and is now available. The book encompasses many of my favorite anecdotes and messages that you have already read on this website. Now they will be available at your fingertips to read at your leisure. This book is now on Amazon. Signed copies are available to order on my website. SO, so , so happy and excited for you!!! !